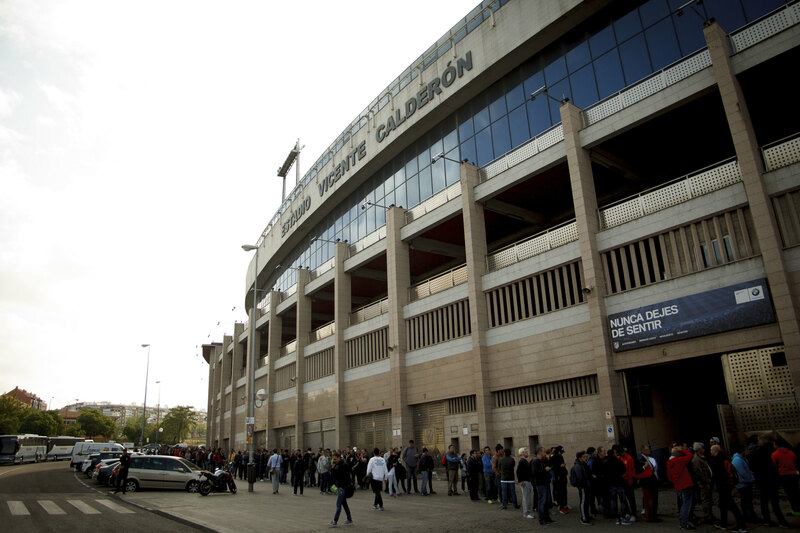 If you are Planning a Football Trip to Madrid to see Estadio Vicente Calderon then you will need to move quickly as it likely that the stadium will be demolished in Summer 2018 or 2019. After the demolishing of the stadium is approved, work will then take place on an urbanisation project for that area on the banks of the Manzanares. In September, initial plans were approved in how best to deal with the space occupied by Atletico’s former home, with more green areas, smaller buildings and the M-30 road being covered being the main features.